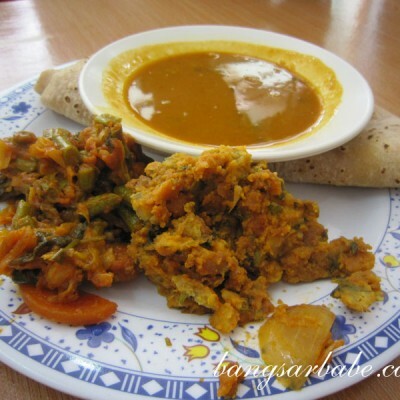 Part of the reason why I love incognito food hunts is the idea of experiencing unbiased food and service, just like everyone else. 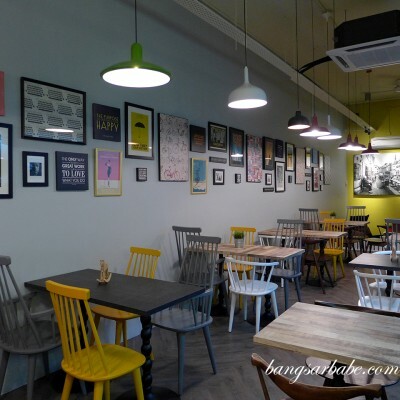 It is something Jien and I try to uphold for the Bangsar Babe brand, despite the lure of paid food reviews and complimentary meals. 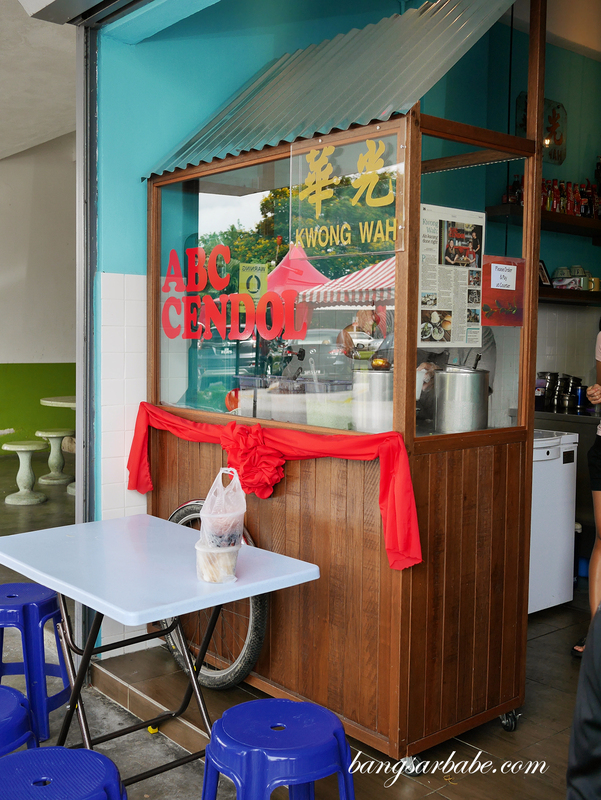 A fan of mine gave me a tip-off recently, about his favourite cendol and ice kacang spot – Kwong Wah Ice Kacang in Section 17. Recommendations like this are of great interest to me as I like knowing what my readers and fans enjoy and experiencing things from their perspective. 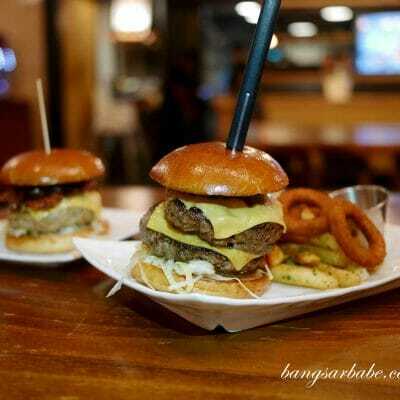 It makes my food writing more interesting too, I feel. 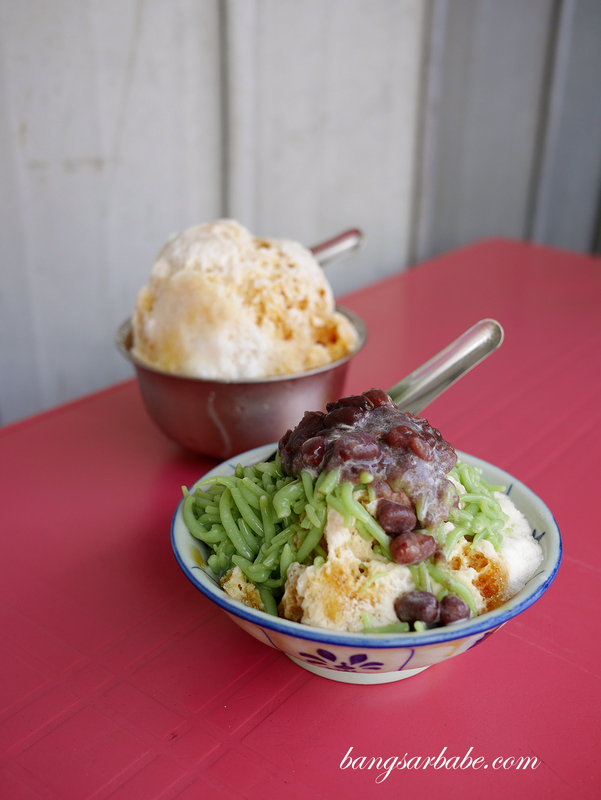 Kwong Wah Ice Kacang is relatively new in Happy Mansion and is already popular among the residence in that area. 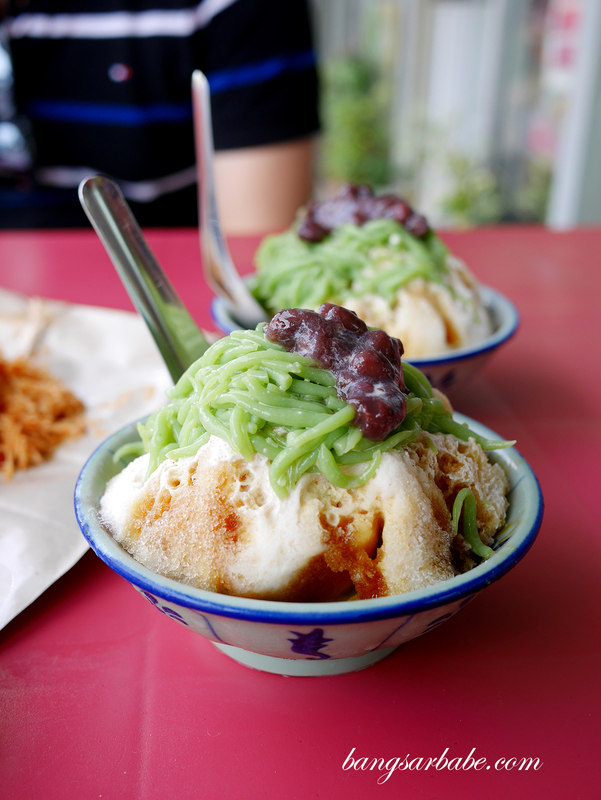 We were both under the impression that they serve Melaka style cendol as Kwong Wah claims to use Gula Melaka to sweeten the ice shaving. I remember eating the ice kacang when they were based in Section 14’s medan selera a couple of years back and it was quite decent. 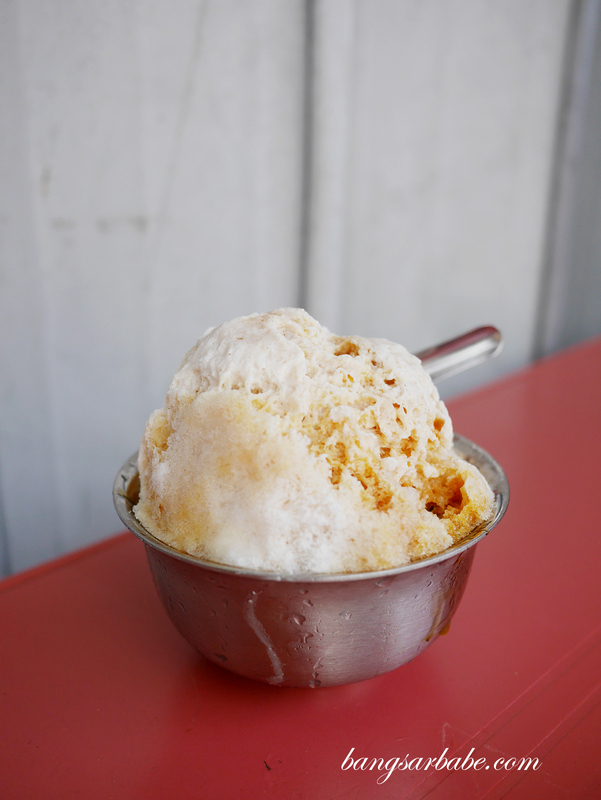 The shaved ice is soft and fine, so you don’t get rough bits of ice between each spoonful. 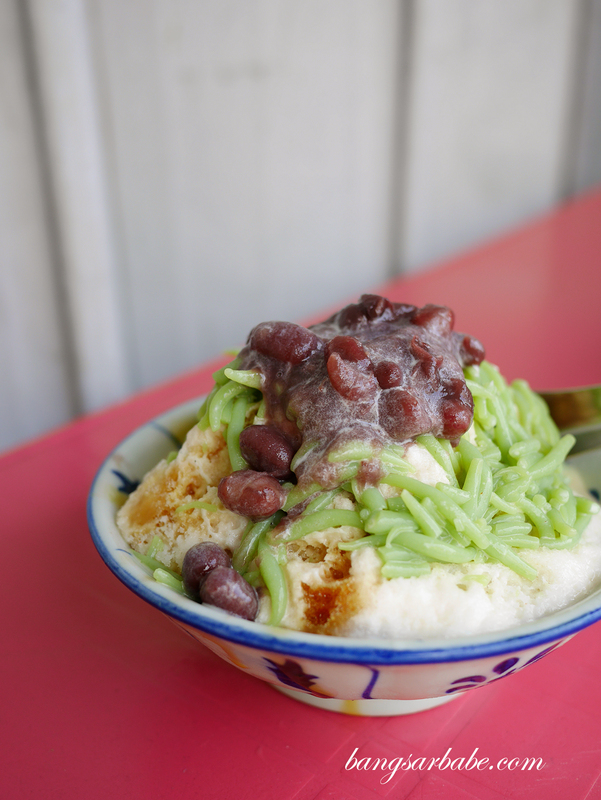 The cendol (RM5.50) is quite good I must admit – fine ice shavings with a generous lashing of Gula Melaka and santan. I like how the green cendol bits are firm yet smooth with a good hint of pandan aroma. While I generally prefer my Melaka-style cendol creamier and denser, Kwong Wah’s version is one of the best I’ve tried in Klang Valley. Their ais kacang (RM5.50) is as good as I remembered it to be at the Section 14 food court. 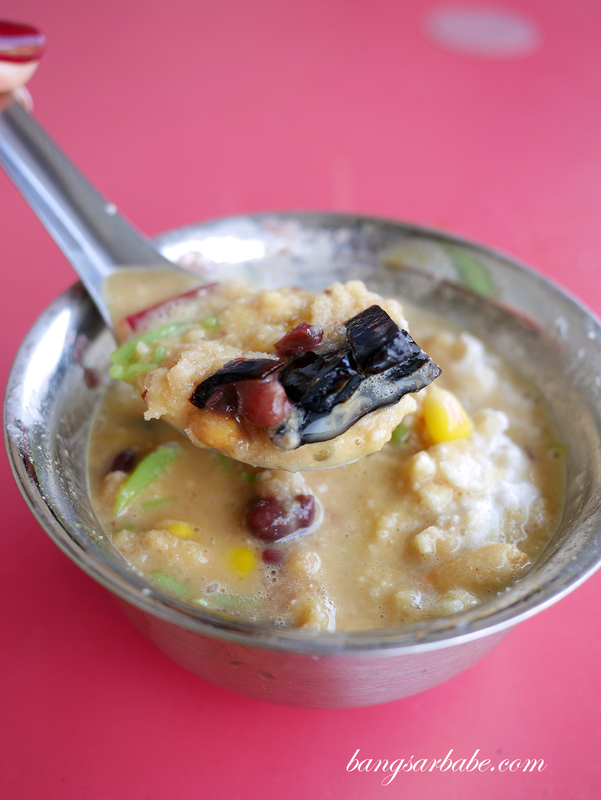 You get bits of grass jelly, corn, agar agar and red beans under all the ice shaving; like how they make ais kacang in the old days. 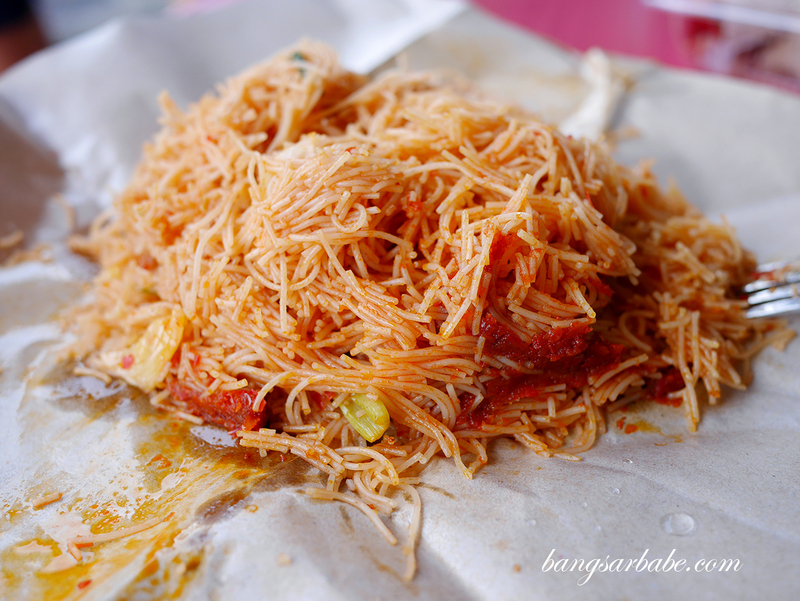 Snacks like Mee Siam (RM3), Nasi Lemak (RM2.80) and assorted Nyonya kuih are available if you want to nibble. 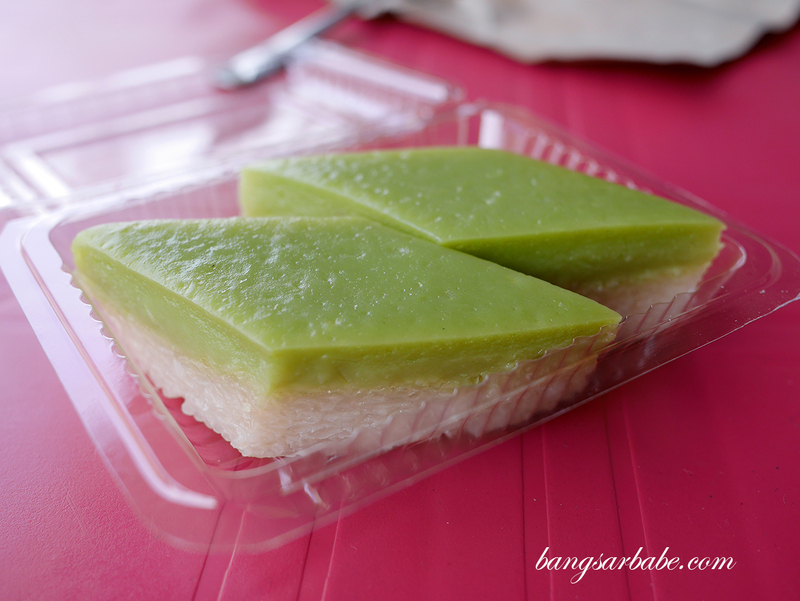 I tried the kuih seri muka and yam cake, both decent enough to fill the stomach. Nasi Lemak wasn’t available when I wanted to try so I can’t vouch for it. 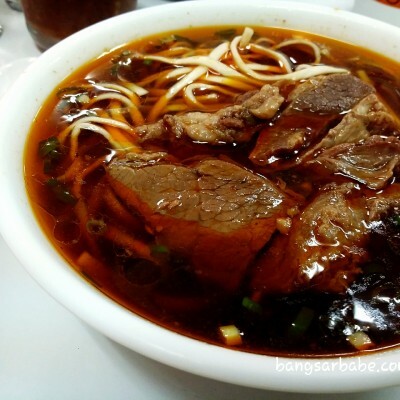 As for the Mee Siam, it was lacking flavour – I found the noodles bland and hardly tangy, which is how Mee Siam should be in my opinion. 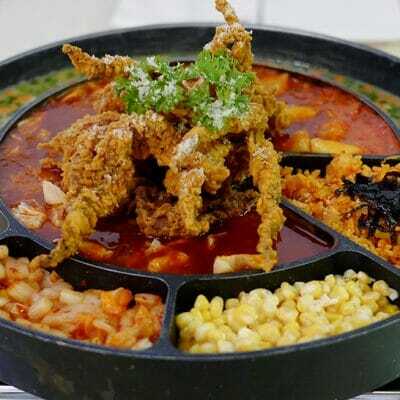 I guess if you want fried meehoon, then you’ll find this quite palatable but if you’re looking for good Mee Siam, this isn’t it. Service is quick and efficient, but lacking warmth if I were to base this review on my second visit. For some reason, the person manning the counter didn’t seem pleased to be working that weekend from her facial outlook. Verdict: Pretty decent cendol. Skip the Mee Siam though.